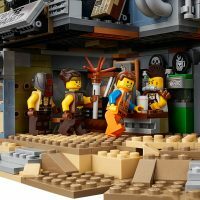 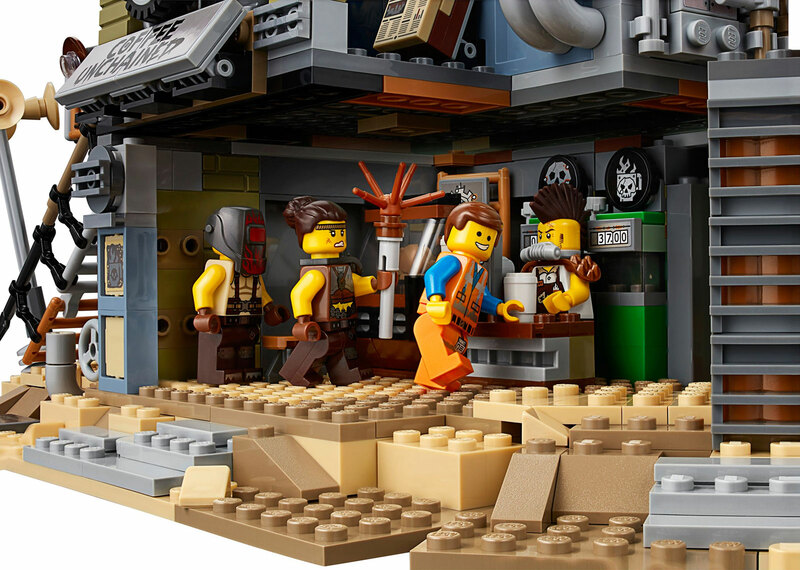 The LEGO Movie 2 will be in theaters soon, and after you see it you’ll wish you had this massive new building set: LEGO MOVIE 2: Welcome to Apocalypseburg! 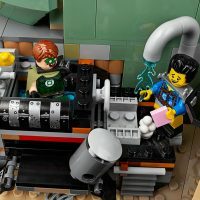 #70840. 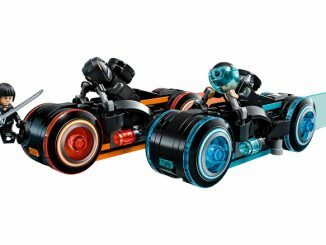 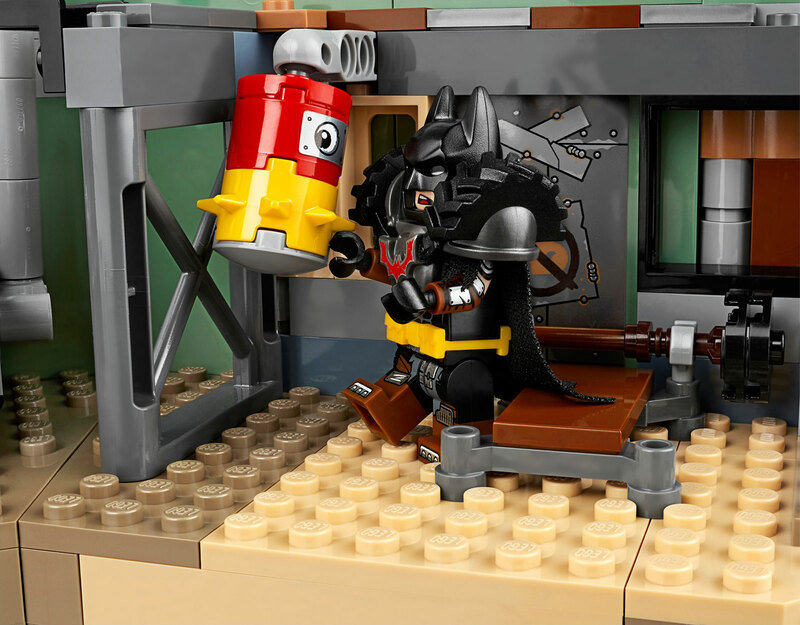 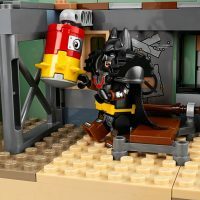 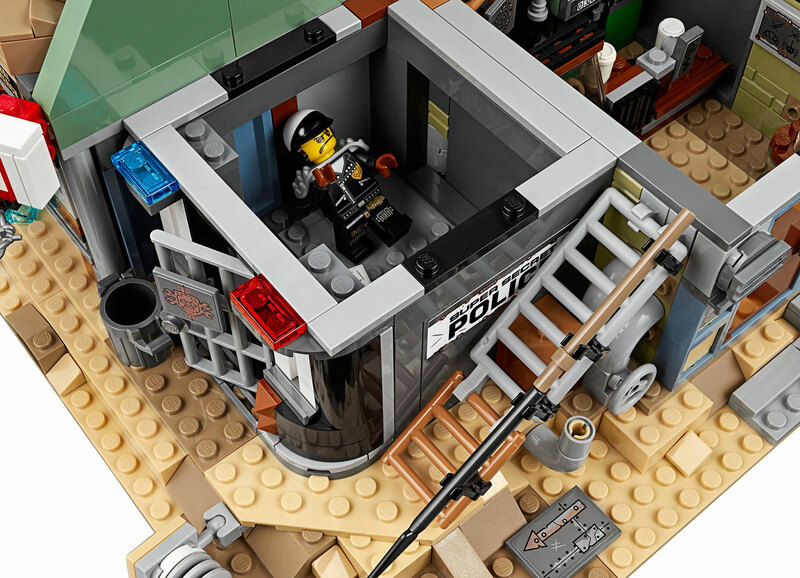 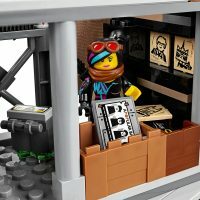 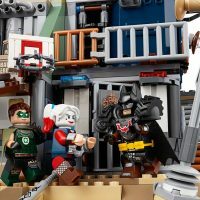 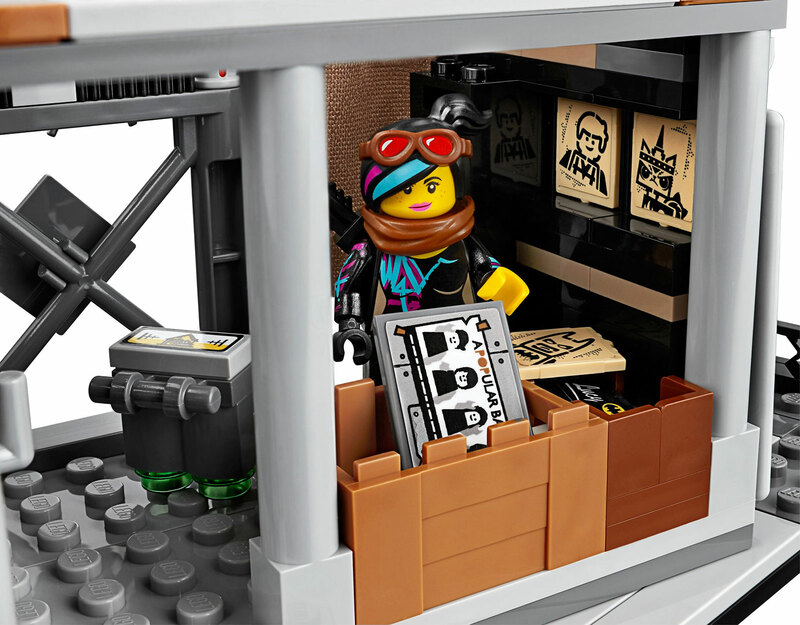 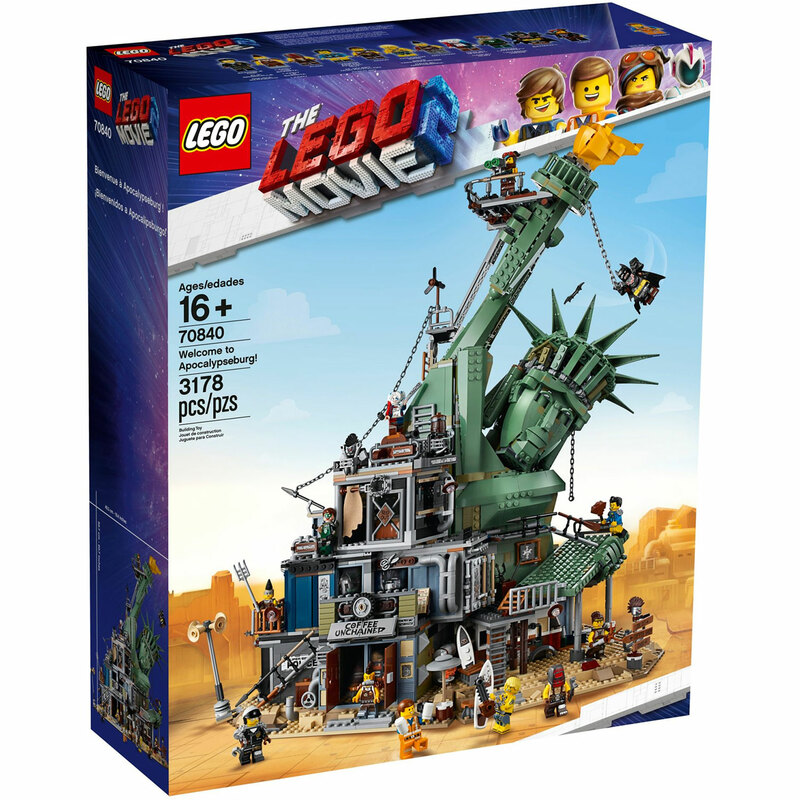 It features 3,178 pieces and 12 minifigures from The LEGO Movie 2. 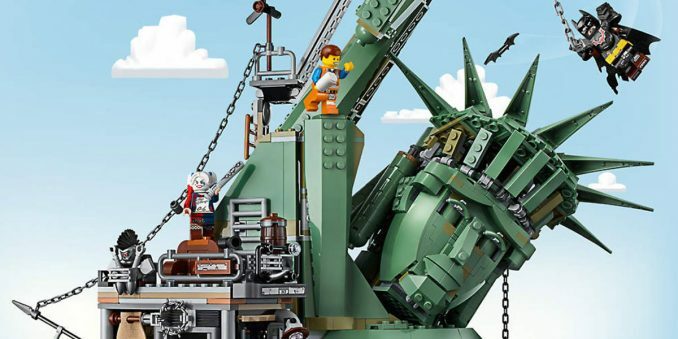 Even if it wasn’t something out of the movie, this Welcome to Apocalypseburg! 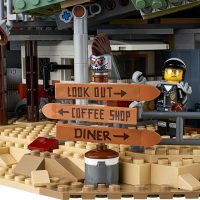 set would still be amazing for anyone that likes post-apocalyptic worlds like Mad Max. 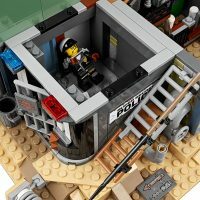 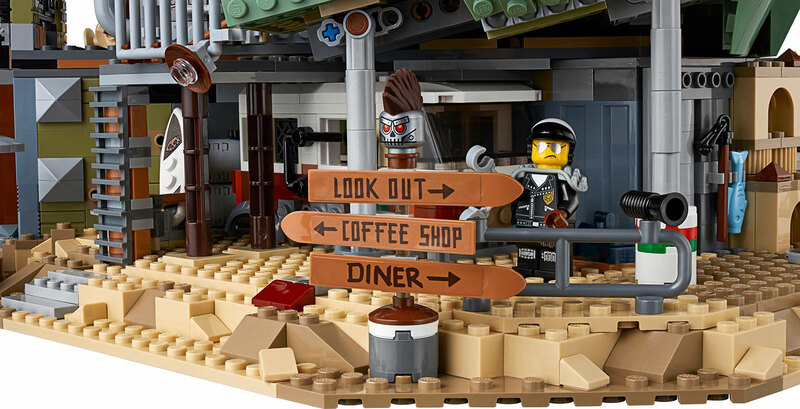 It’s an incredible design, with a full 360-degree design that is packed with locations like Coffee Unchained café, Scribble Cop’s office, Lucy’s hideout, Fuse’s workshop, armory, rooftop diner, gym, spa, and more. 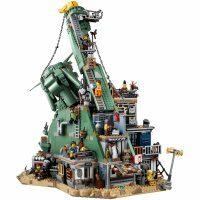 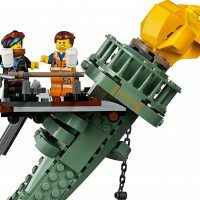 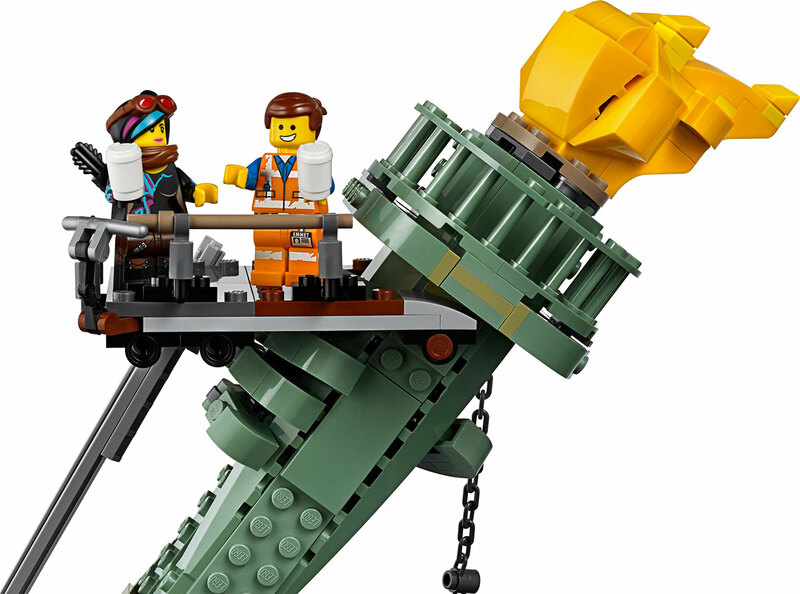 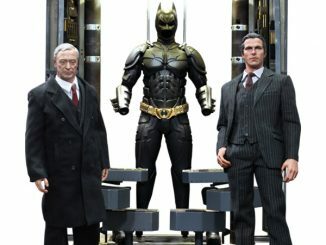 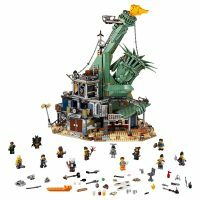 The main focal point of the set is the Statue of Liberty section that features a buildable torch, an opening Lady Liberty head with a chill-out room including a buildable telescope, and 3 lookout platforms. 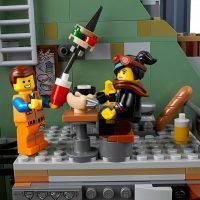 When playing with a set (or making stop-motion animations), it’s important to have the minifigures to go with it. 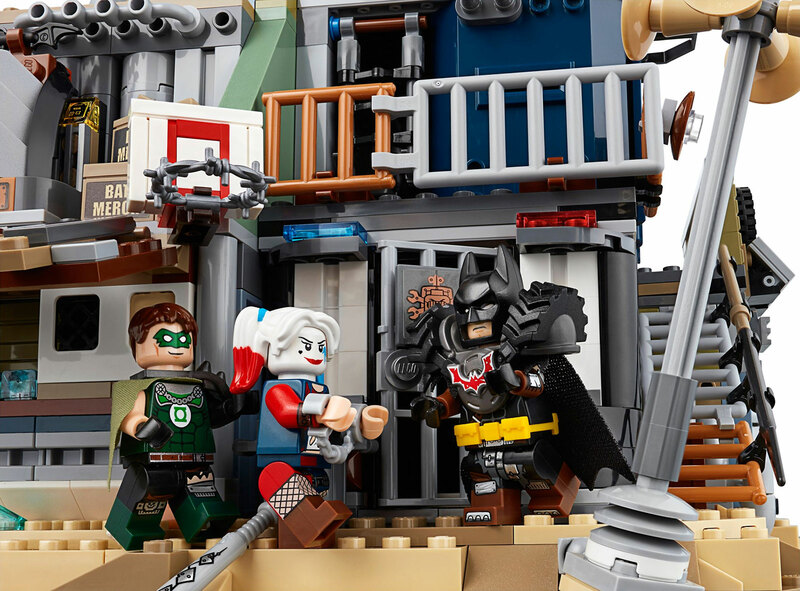 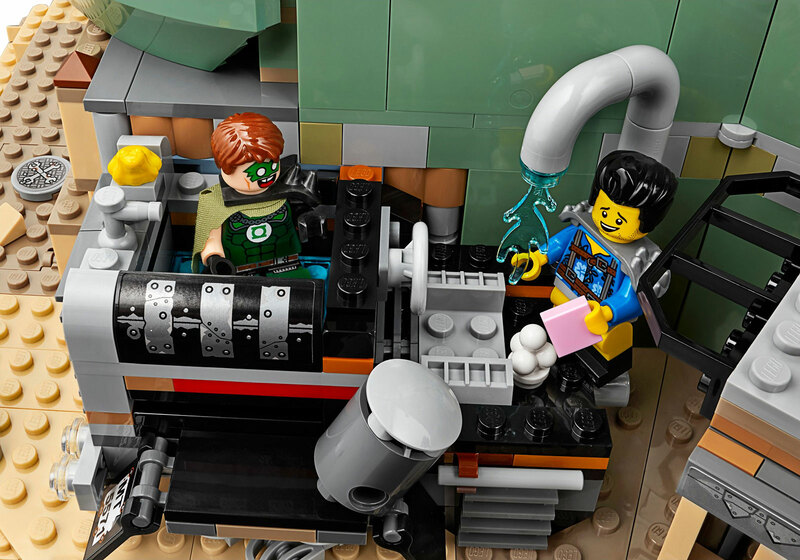 This one comes with 12 minifigures from THE LEGO MOVIE 2: Emmet, Lucy, Batman, Harley Quinn, Scribble Cop, ’Where are my pants?’ Guy, Green Lantern, Larry the Barista, Mo-Hawk, Chainsaw Dave, Roxxi and Fuse, plus a rat figure. 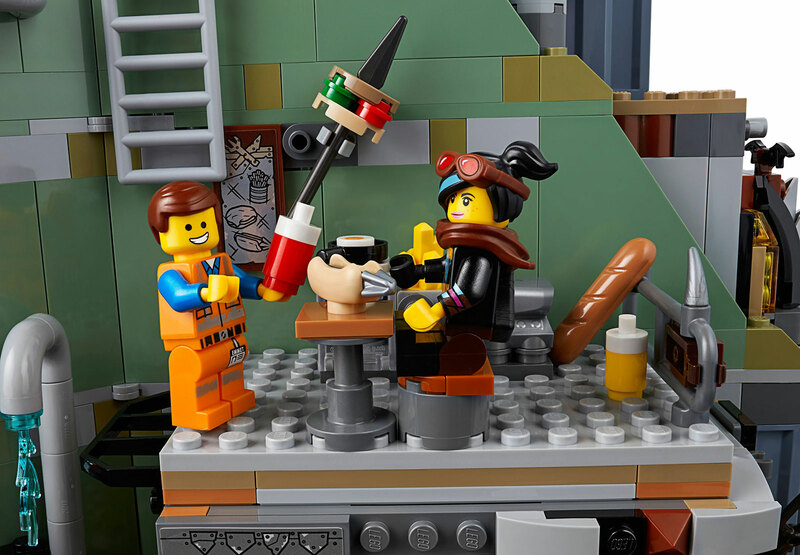 There are also accessories like Lucy’s crossbow and quiver, Emmet’s 2 coffee mugs, 6 Skeletron head elements (basketball, signpost, engine decoration, 2 hair mannequins, and 1 on the armory mannequin), and much more. This set is not for beginners. 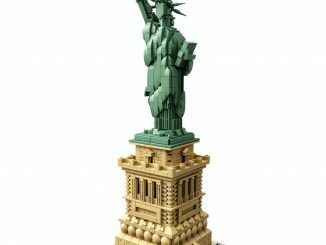 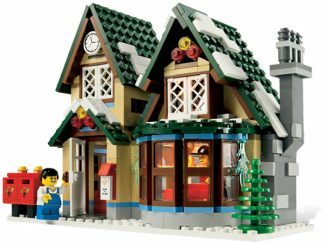 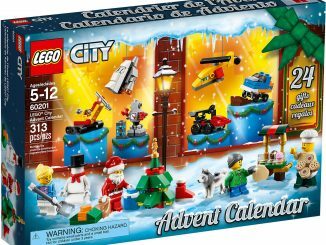 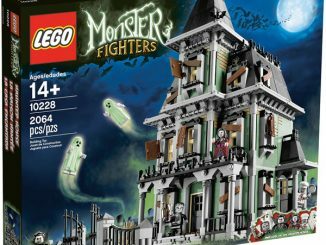 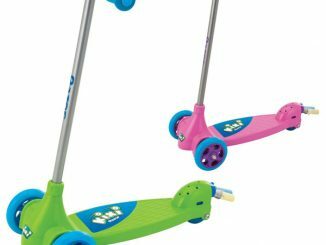 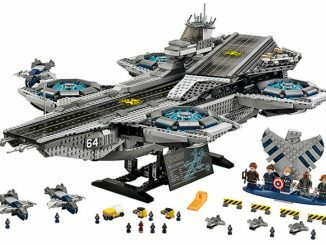 Not only does it have a whopping 3,178 pieces, its sophisticated design makes it a challenge even for master builders. 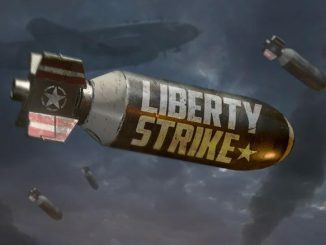 Right now Welcome to Apocalypseburg! 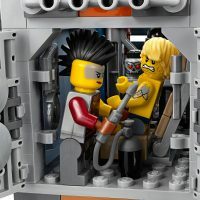 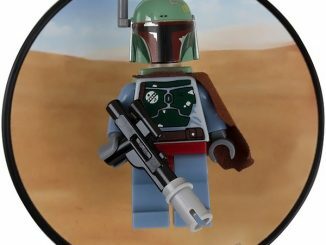 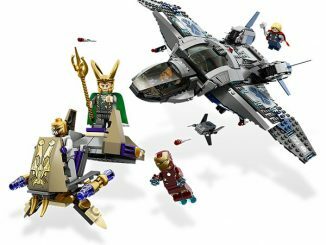 is available only to LEGO VIPs, but starting February 1, 2019, it will be availabe to everyone. 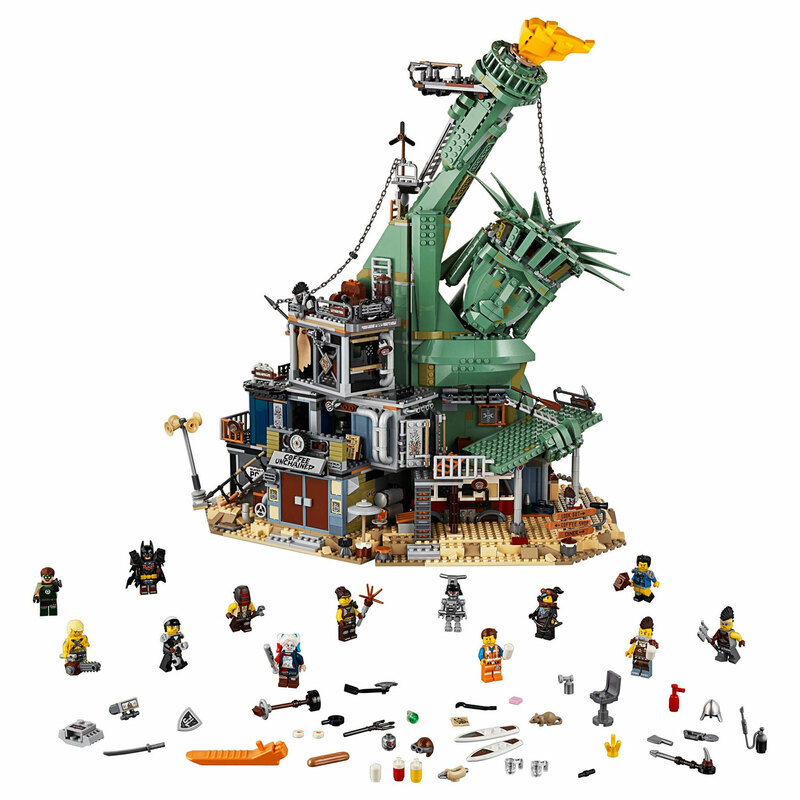 It is $299.99 at LEGO Shop.